Campaigning for the first phase of Lok Sabha polls ended on Tuesday evening. Voting will be held in 91 constituencies spread over 18 States and 2 Union Territories in this phase on April 11. All parliamentary constituencies of Andhra Pradesh, Arunachal Pradesh, Meghalaya, Mizoram, Nagaland, Sikkim, Andaman and Nicobar and Lakshadweep, Telangana and Uttarakhand will go to polls in this phase. Besides, Assam, Bihar, Chhattisgarh, Jammu and Kashmir, Maharashtra, Manipur, Odisha, Tripura, Uttar Pradesh and West Bengal will also vote in the first phase. 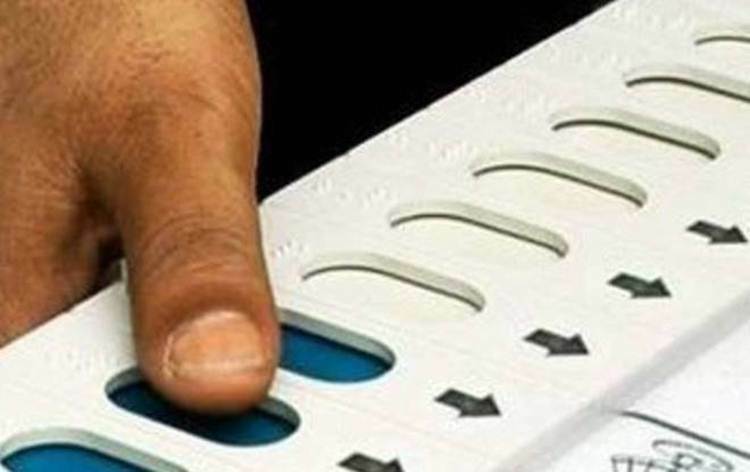 Simultaneously, voting for single phase Assembly elections in Andhra Pradesh, Sikkim, Arunachal Pradesh and for 28 of 147 seats in Odisha will also take place on Thursday.